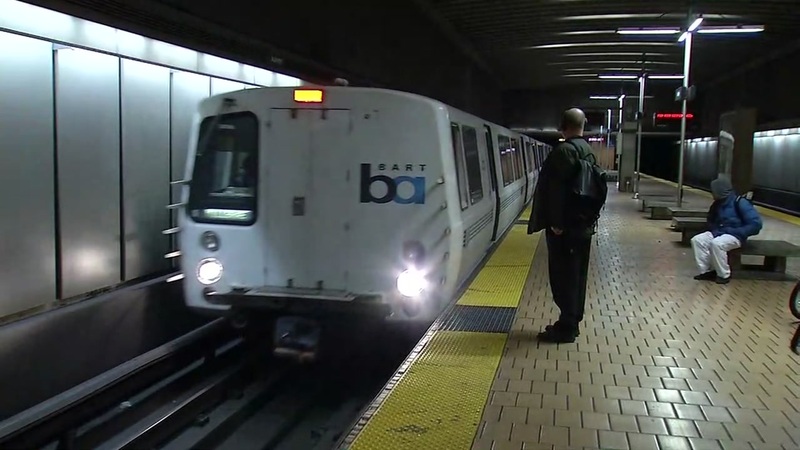 OAKLAND, Calif. (KGO) -- BART has resumed normal service following troubles Thursday night in the East Bay. A fire at a substation just before 10 pm near the Coliseum station caused major delays. It happened right as the crowd was leaving Oracle Arena following the Warriors' game. That problem was cleared up just before 10:30 pm. Minutes later there were reports of smoke on a train as well as flames on the tracks between the San Leandro and Bay Fair stations. That led to the Bay Fair station being closed. Whatever the problem it was cleared and service started returning to normal after midnight.